Our aim is to help people live healthier, happier lives independently at home. 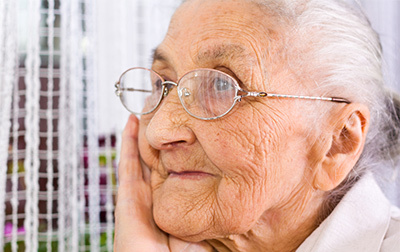 We know that it’s a big decision to seek homecare for yourself or your loved one. While most people want to remain living independently at home for as long as possible, it’s perfectly normal to need help and advice to achieve this aim. Which is why we know from experience that the best first step is always a conversation about your specific situation. We have been very pleased over the last 18 months of how attentive, kind and caring, Barbara, Femi and now Mareledi have been to mum. The ladies and your service allowed us to have Mum in a family atmosphere for longer than we thought possible. Thank you for sending us Vanessa, a most gracious and supportive person. Heritage Homecare were absolutely fantastic…any dealings we had with Pauline or Phyl were top notch. Thank you so much for your Christmas greetings. The lovely lady you sent me, Kathleen, is working out well and was an excellent choice. Thank you Pauline for your caring nature … never mind your two carers who were fantastic and did a wonderful job with my mother, despite it not being easy for them. I can absolutely recommend both of them. Continuity of care is essential once you have decided to invite someone into your family to care for you or your loved one. At Heritage Homecare we are focused on providing excellent homecare in South Dublin only – from our two locations in Dun Laoghaire and Dunrum – this allows us to achieve much better continuity with our Carers. 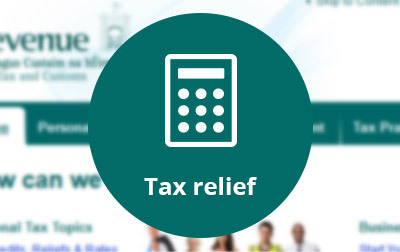 If you are paying for home care services for a loved one you can claim tax relief at your higher rate of 40% income tax. So if you’re paying €1,000 a month for your mother or father to receive home care for example, you can claim back €400 per month or almost €5,000 a year. You can avail of these savings on a monthly or yearly basis. 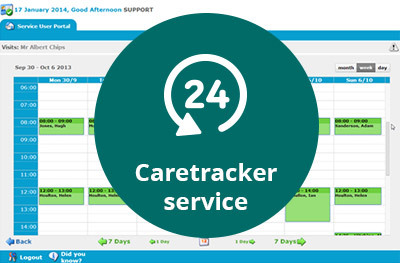 We understand that you’d like reassurance that the care that has been arranged and is being paid for is being delivered, that’s why we have developed our online “caretracker” service.